*** Landowner has been given a few Elk Tags the past few years and if he receives them again this year members will be given the chance to use them. Bear can also be hunted on these properties with proper in-state licensing. 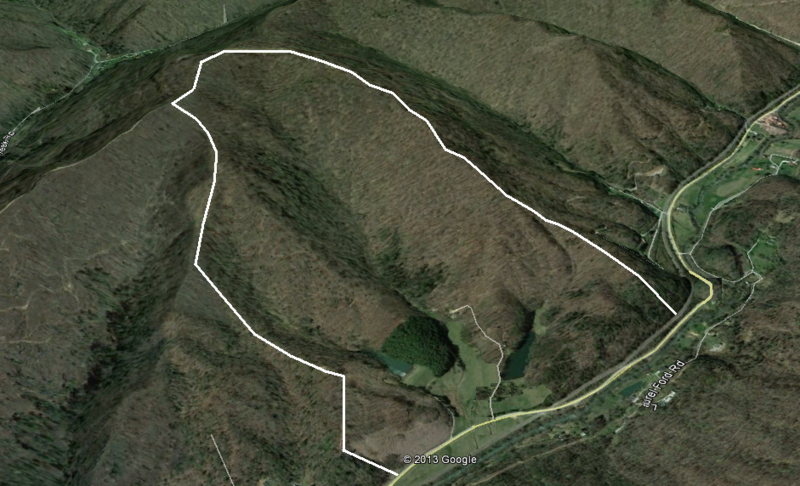 This is a 300 acre tract with a mile or two of trails. There have been numerous Elk sighted on the property and I saw some good deer trails. You must be aware that this type of terrain keeps deer spread out. Use of feeders would be very beneficial. This property requires a membership in the nearby HCRRM property in Harlan County so you would have a place to stay. Only 4 people will be allowed to add this property to their HCRRM lease.